Stunning beauty and ferocious power, this is what the Chevrolet Malibu offers its users. It is a strikingly beautiful car. This mid size sedan has everything you need for a comfortable ride. It is stylish, practical and impressively balanced! The built-in Onstar 4G LTE Wi-Fi ensures that you are connected everywhere you go. 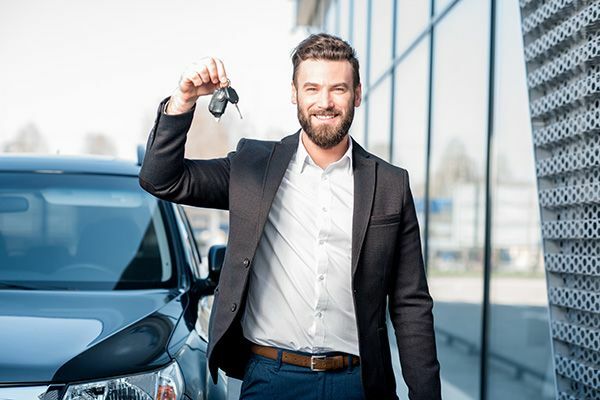 If you are in looking for Canada used cars to any extent, then you might want to consider buying a used Chevrolet Malibu or to take a look at other models by this fantastic car maker.